We already mentioned a very out of the box way of traveling for free: hitchhiking every single mile and staying the night over at the person that gave you a ride.. A good sense of adventure and creativity is essential. But this way to travel for free is not for everyone. When this is not for you there are other ways to travel with (almost no) money. Find out how. House sitting is your best option when you like to relax, to take care of pets, can handle responsibilities and like the idea of living like a local at a place for a few days, weeks, or even months. We love house sitting! It is a very charming system in which no one gets paid. You get to live for free – except from your food and drinks naturally – and the hosts are happy that their house and pets are taken good care of. Two great websites to find a house sitting assignment are Trusted Housesitters and Nomador. Read more about our life as house sitters. Hitch hiking is for free! Getting off an American truck in Vietnam. Volunteering could be a great way to travel for free too. You work a few hours a day in exchange for an interesting cultural experience, three meals a day, and a place to sleep. Workaway offers different kinds of hosts and assignments, ranging from working in a hostel to supporting a household. 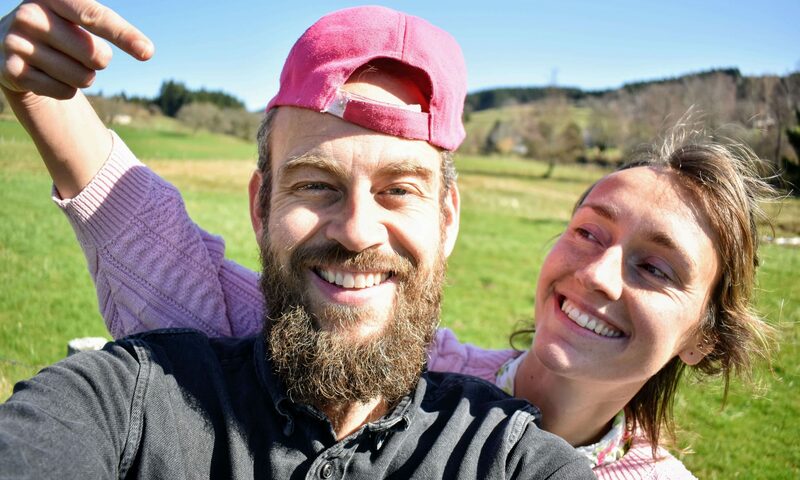 If it appeals more to you to work on an organic farm WWOOF is your organisation. Besides these well known and reputable communities there are plenty of other options to volunteer. 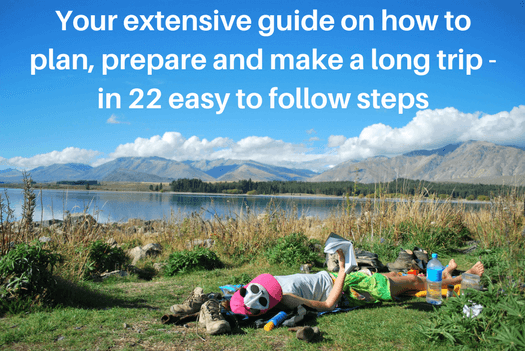 Get back to step 7 to perfectly prepare your long trip!